Big Sky is one of the most beautiful places in the state for Montana family photography! 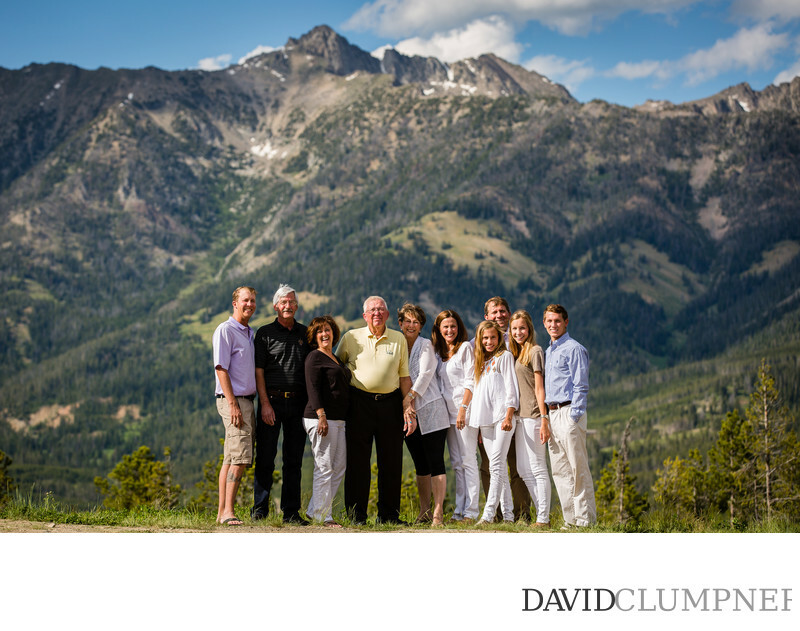 The Michellis contacted me during the summer to photograph their family reunion up on the mountain in Big Sky. I took a few photos of them around their house then we went out and I got some stunning photos of them with Spanish Peaks in the background. This was taken in Moonlight Basin.